After graduating from Waseda University in 1987, Tokyo-born Hirokazu Kore-eda joined TV Man Union where he directed several prize-winning documentaries. In 1995, his directorial debut Maborosi won the 52nd Venice International Film Festival’s Golden Osella Prize. 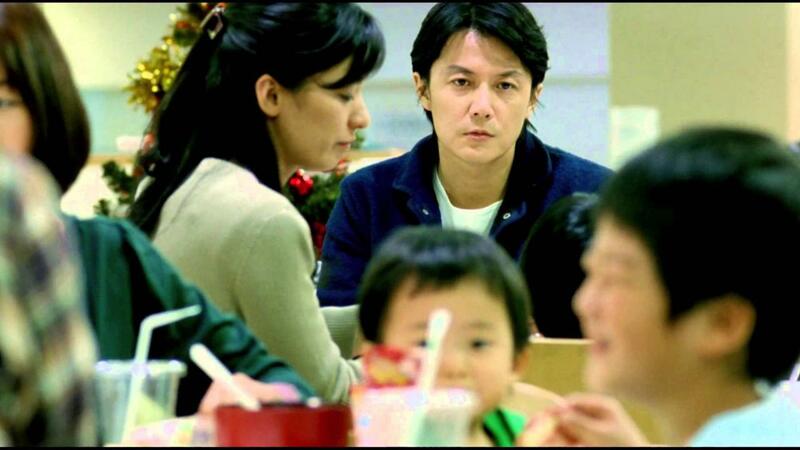 In 1999, he received international acclaim for After Life, followed by Distance (2001), Nobody Knows (2004), Hana (2006) Still Walking(2008) and Air Doll (2009), which received its world premiere in Un Certain Regard at the 62nd Cannes International Film Festival. 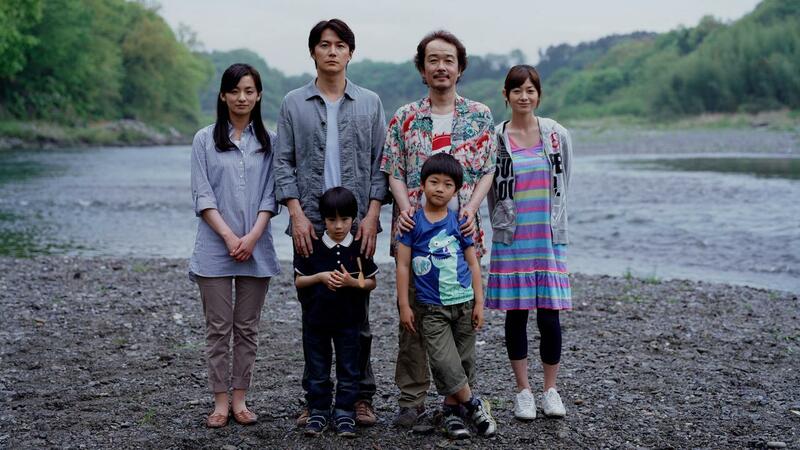 In 2011, Kore-eda won the Best Screenplay Award at the 59th San Sebastian International Film Festival with I Wish, which was also nominated for the 2012 APSA Best Children’s Feature Film. Like Father, Like Son competed for the Palme d’Or at this year’s Cannes Film Festival, winning the Jury Prize and a commendation from the Ecumenical Jury.